The rapper and the singer are doing more than making beautiful music together. They are stylish, they are cute, and they are totally in love while visiting Paris Fashion Week. The rapper and the singer started dating in October of 2016 and ever since the lovebirds have not only posed for amazing photos but they make beautiful music together as well. When you and bae look this good, every photo is worthy of a double tap! 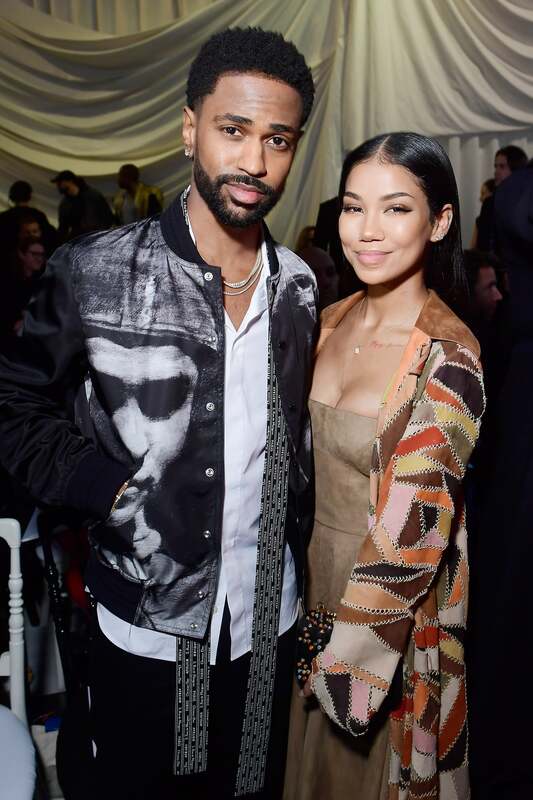 While Sean and Jhene have been together for quite some time and worked together for even longer, the 29-year-old told NYLON magazine in November that she still has a crush on her man so it makes their on-stage moments together a little tough. “It’s strange performing with him because I think he’s so attractive that it’s weird for me to sing to him. I still have a crush on him,” she said. These two do lowkey date nights very well! 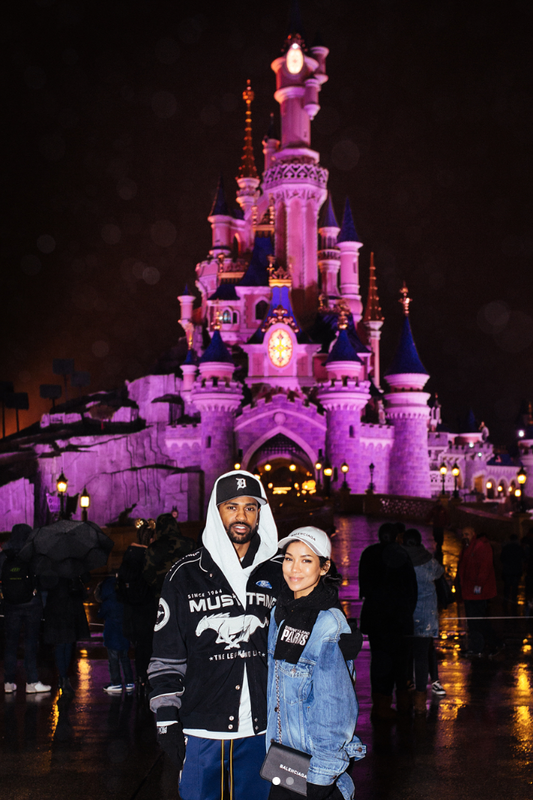 When date night is at the happiest place on earth, you're definitely winning at this thing called, "love." Even though the Detroit native and the California cutie have a busy professional relationship, they always make time to nurture their personal relationship. 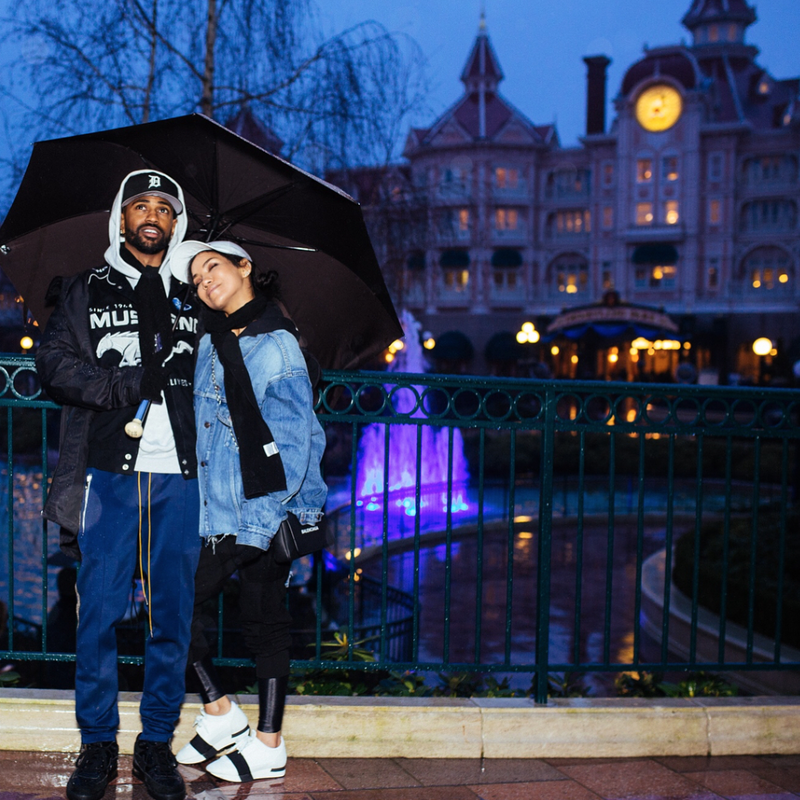 “We trust each other, so there’s nothing to worry about," Jhene told NYLON. "With cell phones, it’s easier. It’s like, ‘I love you, goodnight. Good morning, I love you, TTYL.'" 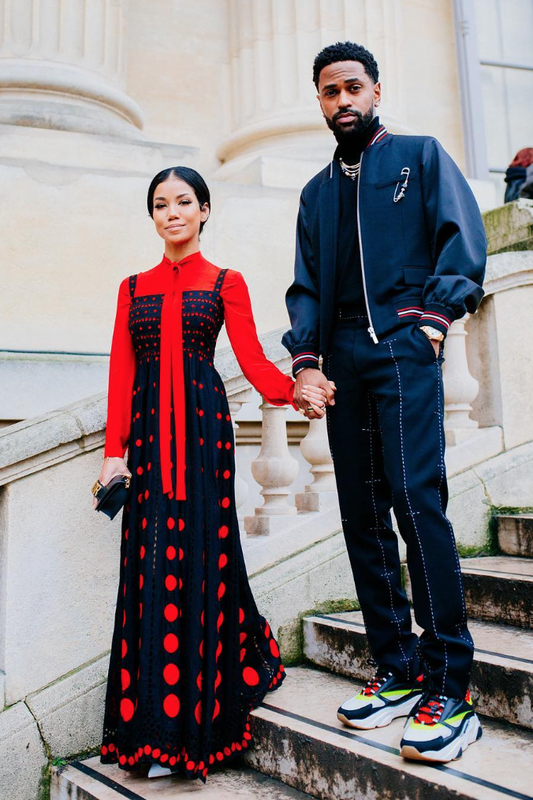 Sean and Jhene might just be one of the most fashionable couples in the game!